We’re Mark and Drew Rogers, a husband and wife property team based in Caerphilly. We’re not an agency, we’re independent family run business who specialise in Rent to Buy and Rent to Sell in South Wales. We match up home-owners who can’t sell their properties, with tenant buyers who are looking to get onto the property ladder. 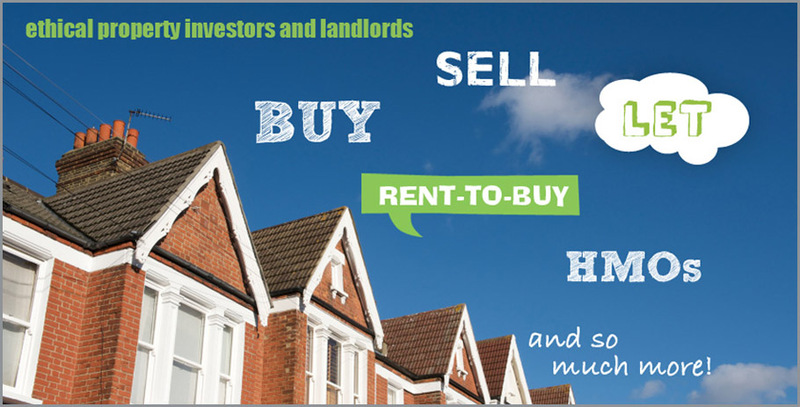 We also have a portfolio of rental properties in and around the Cardiff and Caerphilly area. We’re proud to be a part of ITV Wales’ 2012 Business Club, explaining to viewers how we can help people buy and sell properties in Wales. So if you want to sell or buy a property, we’d love to talk, get in touch.